We strongly recommend this update if you play online matches as it includes performance improvements & bug fixes to online play. Original Camera Angle is Back! 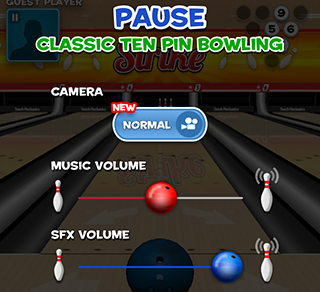 You can now toggle the bowling camera angle in the pause screen. (Click on you profile picture to show the pause screen). We’ve fixed the bug where the game freezes in online 2 player matches in poor network connections.